When life becomes stressful, take a break, step outside, get some air, and switch on the vacation mode. We all need a vacation once in a while to get away from our daily routine. But small picnics are easier to plan than the long far-away holidays. So, are you at that stage of life where you just need to get away? Then, dude, you need to go on a trip! It is said that the best part about vacation is planning it. But is it completely true? No! You may start off in excitement, but it won’t take long to turn into a complete nightmare if not done properly. 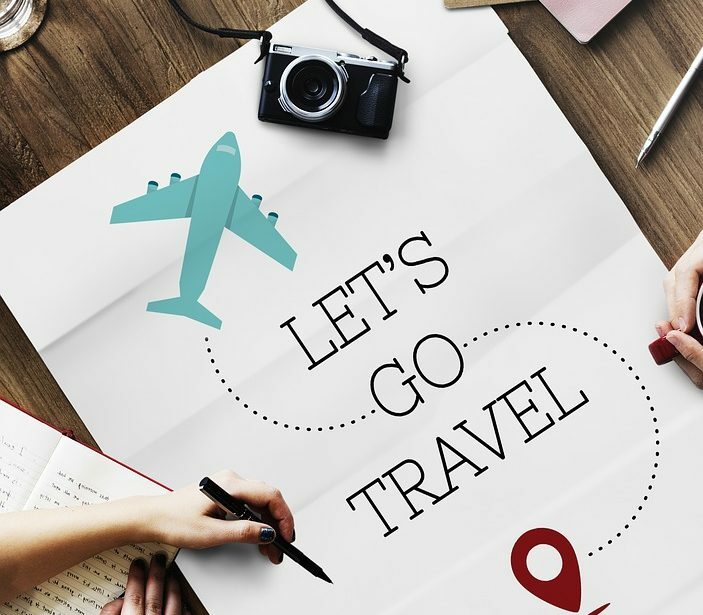 This does not mean that it is difficult to plan your own vacation, you just need to do it right in order to avoid any unwanted hurdles during your trip and you can enjoy your vacation. 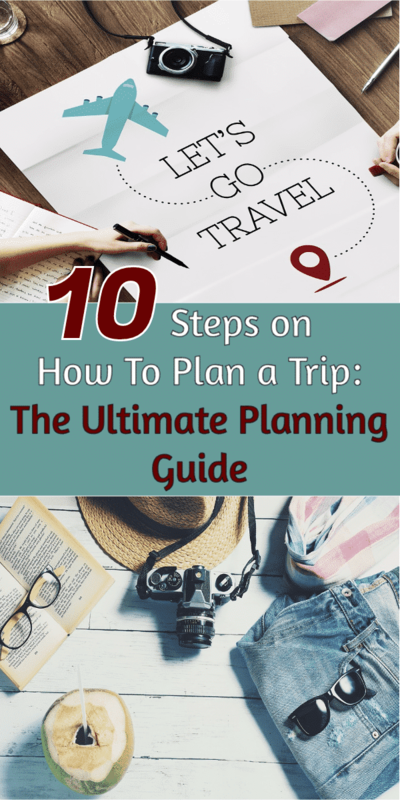 So, are you planning to go on a trip but don’t know what all things to consider? Where to begin? What to do first? These questions naturally come to your mind especially when you are planning your trip for the first time. Don’t stress yourself while you are planning to get away from the stress itself. I have prepared a step by step guide for you on ‘How To Plan a Trip’. 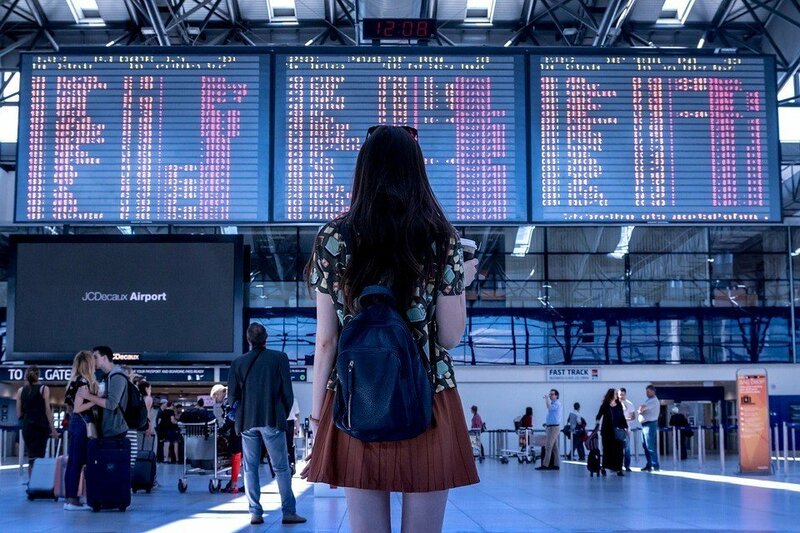 Hopefully, this article will help you in the stress-free planning process, so that you and your family or friends can enjoy a hassle-free trip. 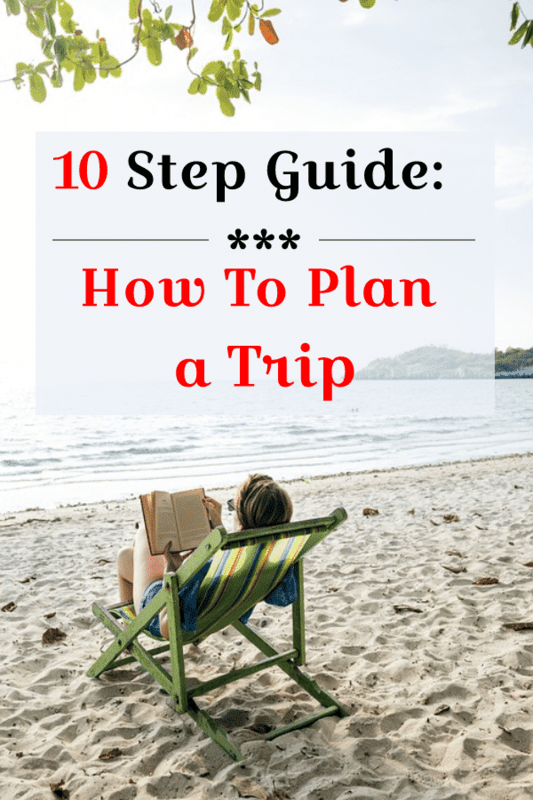 Here’s a 10 step guide for you to plan a coming up trip. This is the first and very important step in trip planning. 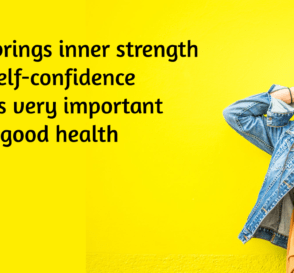 It helps you set a goal. Ask yourself where do you want to go? Do you want a domestic or international trip? The answer should not be vague like somewhere, anywhere or a big whole place like Europe or Asia. Be specific. The key to picking up the right destination is research. Study the climatic conditions and weather of the place you wish to visit. Look out for the transport facilities available and the spots of attraction you would like to visit there. Read some of the experiences of the travelers who visited there previously. Choosing the length and time of the trip mostly depends on your schedule. How long can you take off from work and when? If you have a short holiday, there is no meaning in going on an overseas trip. You will spend most of your time traveling and it will be stressful to cover the points of attraction in a short time. Thus, no enjoyment. After doing some research on the destination, it is time to finalize when you want to go. Make this decision based on the climatic conditions and the tourism season there. This also affects the budget for the trip. If you decide to go during high season there are chances that the flight rates, accommodation, and other charges are high as compared to the low season. Therefore, the length of the trip and the time of the trip are important factors of trip planning. Trips hardly ever go as planned. But no planning can also be confusing. Where to go, when to go these questions will take up your time on the trip if not thought beforehand. Therefore, not a proper timetable but atleast prepare a loose itinerary before going on a vacation. At least you will have an idea about places to go and things to do. Do some research about how to reach these places and how much money you will need in your pockets for certain locations. This step will depend on the decisions taken for the above-mentioned steps and some research that you did. Ask yourselves these questions, they will help you decide your budget. Which places would you visit? What activities would you try? I suggest you overestimate some amount rather than underestimating or taking the fixed price. This will help you in the situations, which you haven’t accounted for. This way you can know approximately how much the entire trip will cost you. Based on it, you can start saving or make cuts on the trip where you can. You can even opt for a ‘travel’ credit card. Once you are absolutely sure about the destination and time of your trip, it’s time to do some important bookings. Book your flights and hotels in advance. Decide the airport that you want to get down and the hotel where you will be staying. If you wait till the last minute, you will have to pay more and this will increase your overall budget. Keep in mind that if you decide to visit during the peak season, book your tickets atleast 2-3 months in advance. The prices during this time will be higher and chances are there that they might also get full immediately. Be sure about your plan if you are opting for non-refundable tickets. 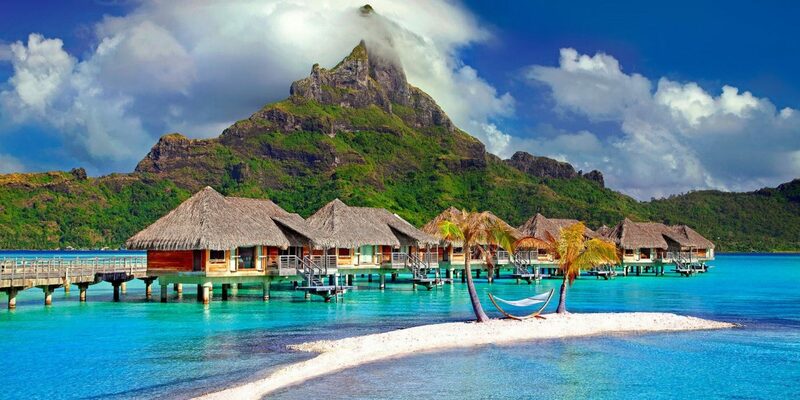 You can grab some great deal on hotels online. Book the other transport facilities that you will be using for getting around and tickets for attraction places in advance to avoid waiting in line. When you are going on a vacation, you don’t want to miss out on anything great. Read blogs and do some research on google to get an idea about the things that you can do in your destination. Ask your friends and family members who have been there before about the best places and tips. 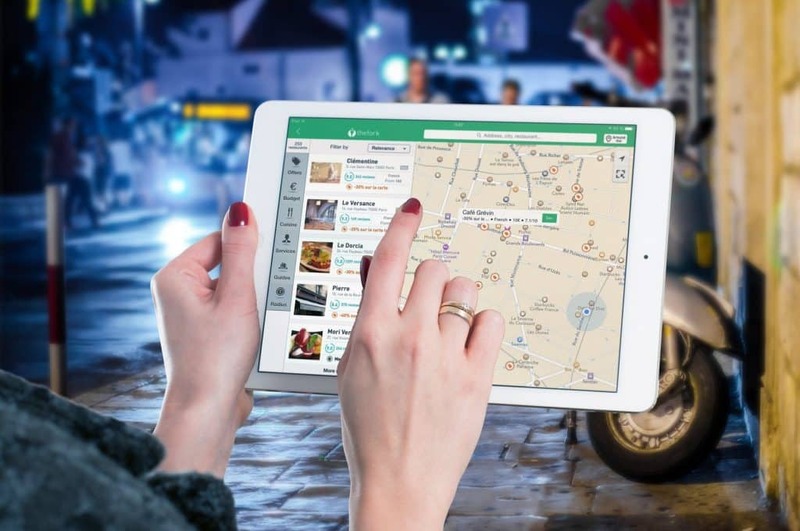 Make a list of must-visit attractions and experiences beforehand. Check out for some free activities, they can be enjoyable and within the budget. Eateries are the most important thing when traveling. Don’t miss out on local delicacies and famous restaurants. You can’t come back to your hotel for every meal instead try the local cafes, restaurants, and pubs. But try to keep everything within your budget. 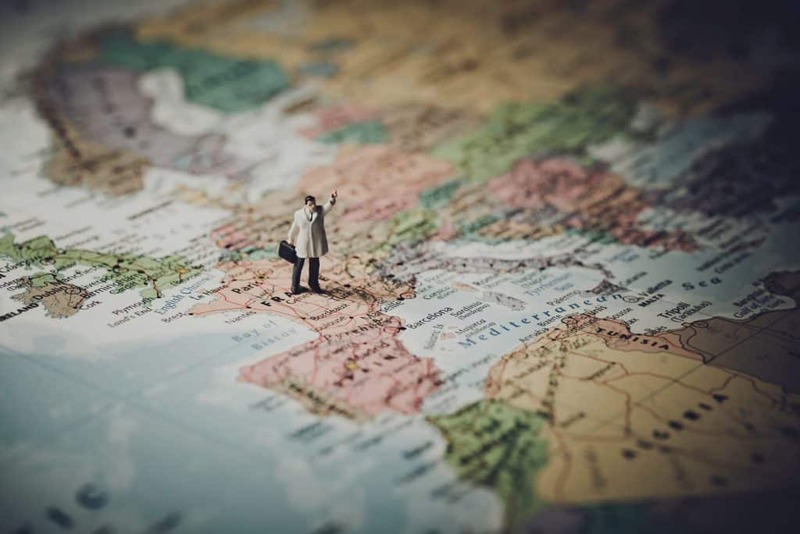 If you think of saving little amount and not buying travel insurance, but then something happens unexpectedly you can be up for a lot of money and inconvenience. So, don’t be a fool and get yourself insured before traveling. If you are traveling overseas, it is important to keep all your important documents safe and handy. 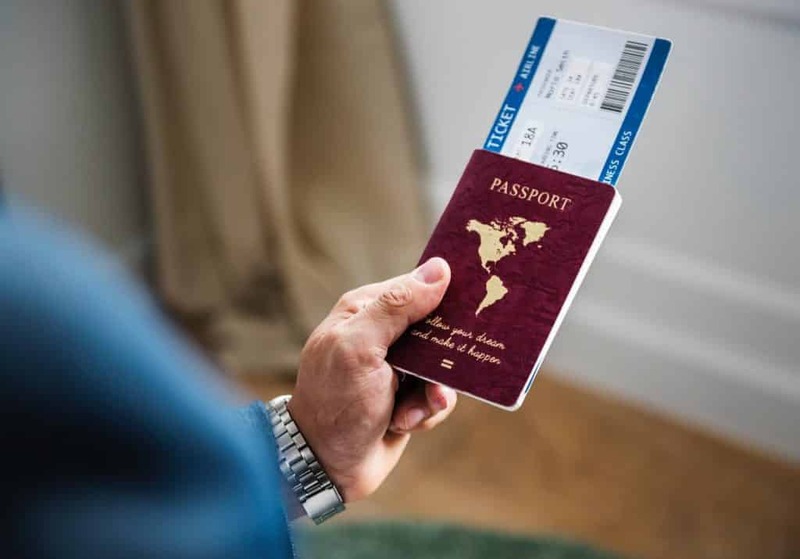 If you don’t have a passport then keep a sufficient time gap for your trip, so that you can get your passport ready. If you already have one then check it well before traveling. Don’t miss out on the expiry date. If your destination country requires a visa to enter, get it as soon as possible or else you will have to say goodbye to your trip. Keep your important documents like passport, visas, flight tickets, license, credit cards, etc. safely in a pouch. Make 2-3 hard copies and carry it in separate bags. Keep a copy of these documents at your home with some trusted person. If some documents get misplaced, these photocopies can be handy. Avoid overpacking while traveling. 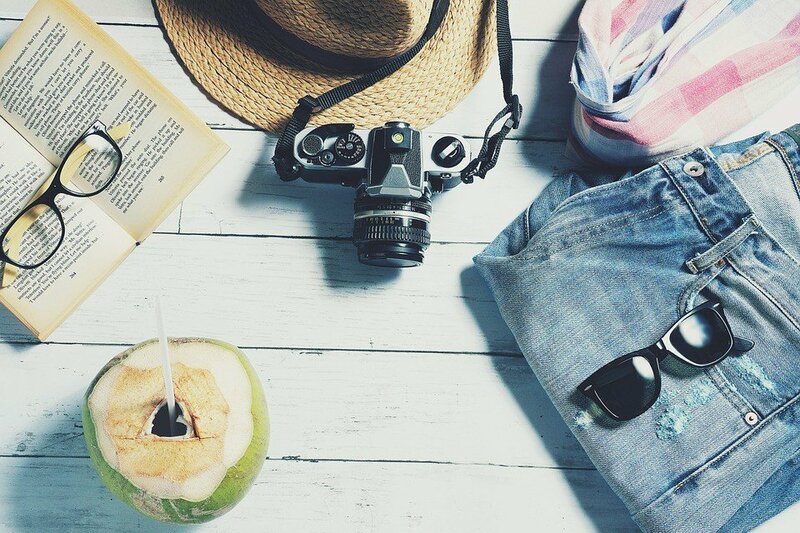 There is no need for you to pack your entire closet while traveling. You don’t want to carry around a big bag while traveling. Therefore, smart and minimum packing is suggested. Your packing must depend on the destination, the season you are visiting, the climatic conditions, and unpredictable weather situations. So, do a bit of research before packing for your vacation. Roll up your clothes to save space. Remember to keep room for souvenirs and other stuff that you may shop. If you are staying in a hotel, there is no need to carry towels or blankets. Things like mosquito repellent, lotions, first-aid kit, sunscreen must be on your packing list. Now you have come to the last part of trip planning. It is time to relax and enjoy. Here is a small checklist that you must go through before leaving the house. Head to the airport, board your plane, leave the stress behind, and just enjoy yourself. You are a planner now. If you follow these basic steps you can plan your trip easily and not miss out on anything. Planning a trip ahead with your friends or family, share these guidelines them too.